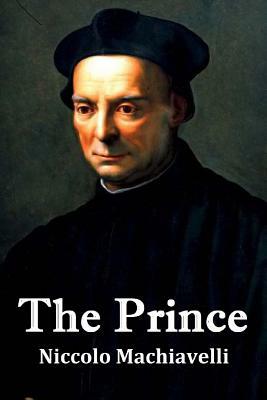 The Prince, written in 1513 by Niccol Machiavelli, a diplomat in Florence during the Italian Renaissance, is considered by many as a highly influential book. Machiavelli, a man who did not leave anything to chance, quickly climbed up the ranks in government, attached himself to powerful and experienced leaders, whom he learnt a great deal from. The Prince, is a culmination of his illustrious career as a government official and go getter; hobnobbing with the rich and powerful. Today, business leaders, politicians and managers, have found great use in the guidelines outlined by Machiavelli to find a balance in attaining and retaining power, accumulating wealth and maintaining it, through pragmatic means.